With that in mind, rose is served cold, like white wines. Due to the short time they spend with the grape skins, These wines lack tannins, but maintain a lovely structure. 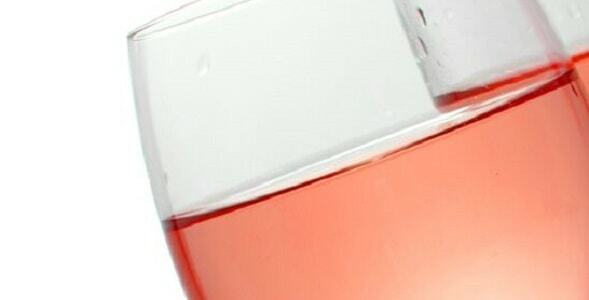 Pink wines offer bright acidity, red fruit flavors and excellent texture – flavors and structure of course vary by region and variety, but the wonderful variety offer up something for every one and every summer occasion. 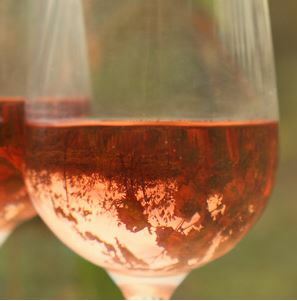 So stock up and drink pink!